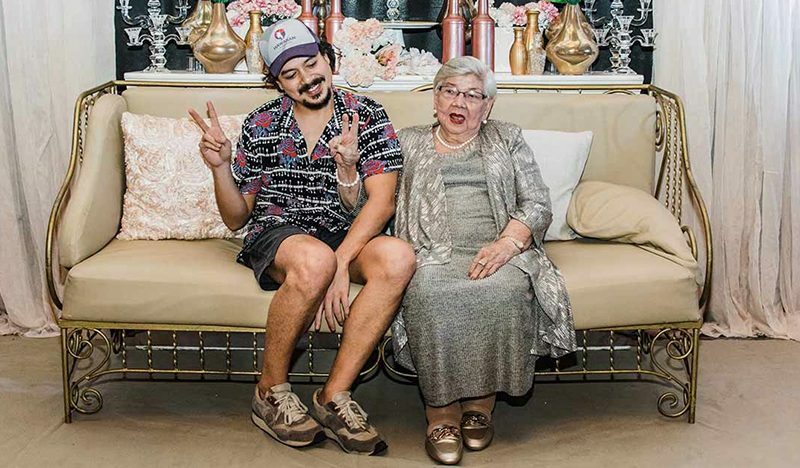 Kapamilya actor John Lloyd Cruz surprisingly turned up at the 90th birthday celebration of his avid Cebuana fan, Lola Vicenta Araneta to make her day feel extra special. In a Facebook video that has circulated on the Internet, the actor can be seen embracing and giving the surprised grandmother a kiss on her cheek. Lola Vicenta, on the other hand, could not contain her excitement, especially when she held John Lloyd’s arm as they sat next to the birthday celebrator’s seat. Based on a report, her party was held at Cebu Grand Convention Center last April 5. In a separate video, the actor is once again shown kissing Lola Vicenta’s hand before bidding her goodbye. 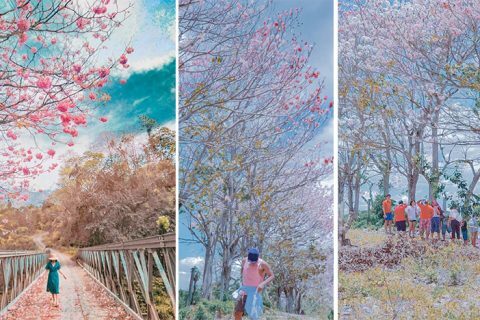 In an interview with PEP last Wednesday, Lola Vicenta’s granddaughter, Shing Araneta Pacaña who uploaded the videos shared that her grandmother was really happy to see his idol. 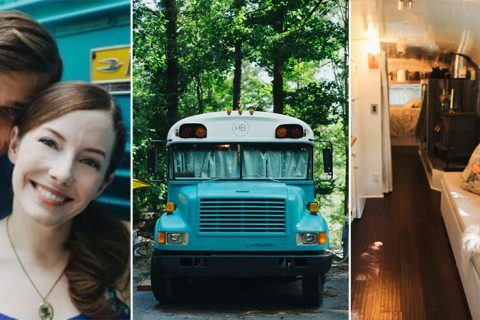 She even felt like an 18-year-old all over again. According to Shing, they only requested “video greeting” from the actor, that’s why they were all surprised when he personally arrived at the said event. Shing added that her grandmother is really happy to finally meet John Lloyd as she is really a big fan of the actor. In fact, she followed John Lloyd’s Television shows and even had a collection of his movies on DVDs. “Sobra! As in kilig na kilig talaga. And sobrang happy niya. She was the happiest that night. She is a big fan of John Lloyd ever since. Completo DVDs nya sa lahat ng movies ni JL. Haha,” she added. 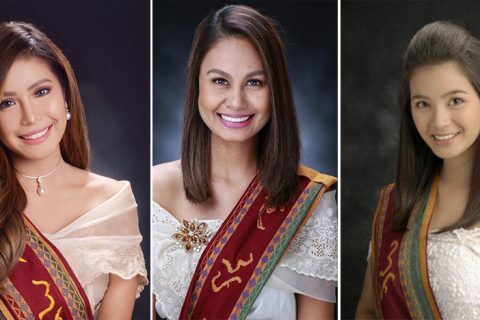 Shing introduced herself as the cousin of Kim Araneta-Adarna, sister-in-law of Ellen Adarna. 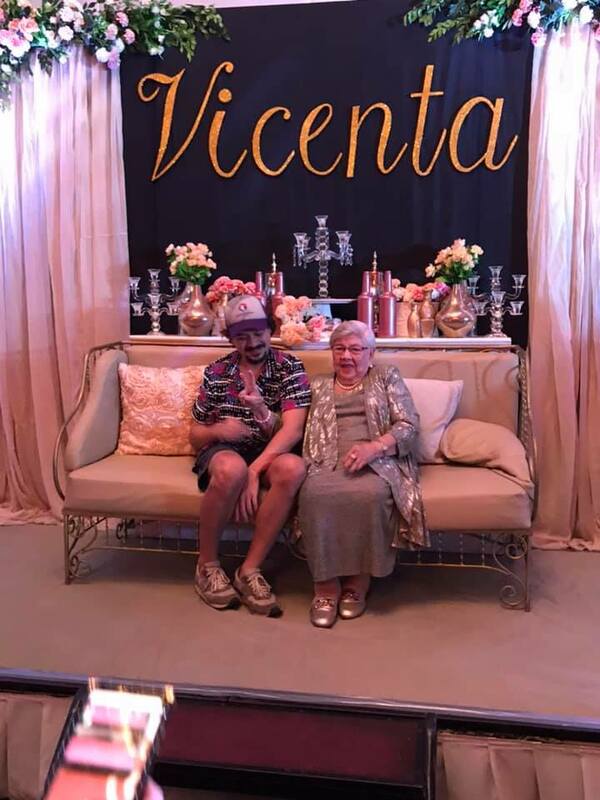 Ellen’s family is currently based in Cebu and it turns out that her brother convinced the actor to make a surprise guest appearance in Lola Vicenta’s 90th birthday celebration. 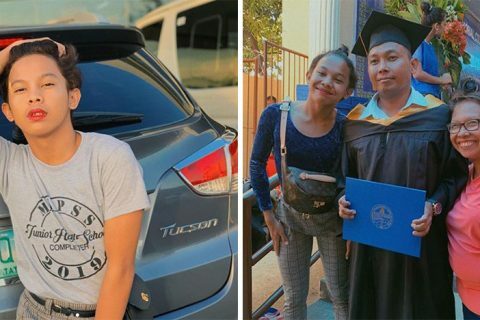 “So yung brother ni Ellen ang nagpapunta kay JL sa party,” Shing said. Last week, the 35-year-old actor shared a post on Instagram that ignited talks of his comeback in the showbiz field. He wrote a caption “Pagbabalik,” but the fans later concluded that it is only for his new endorsement.